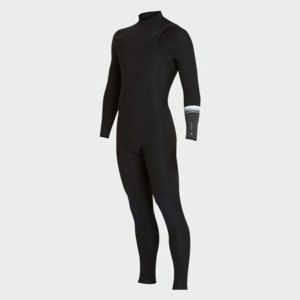 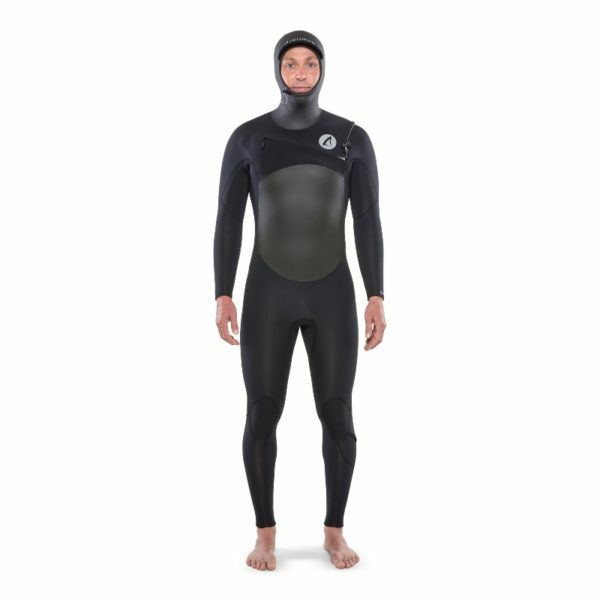 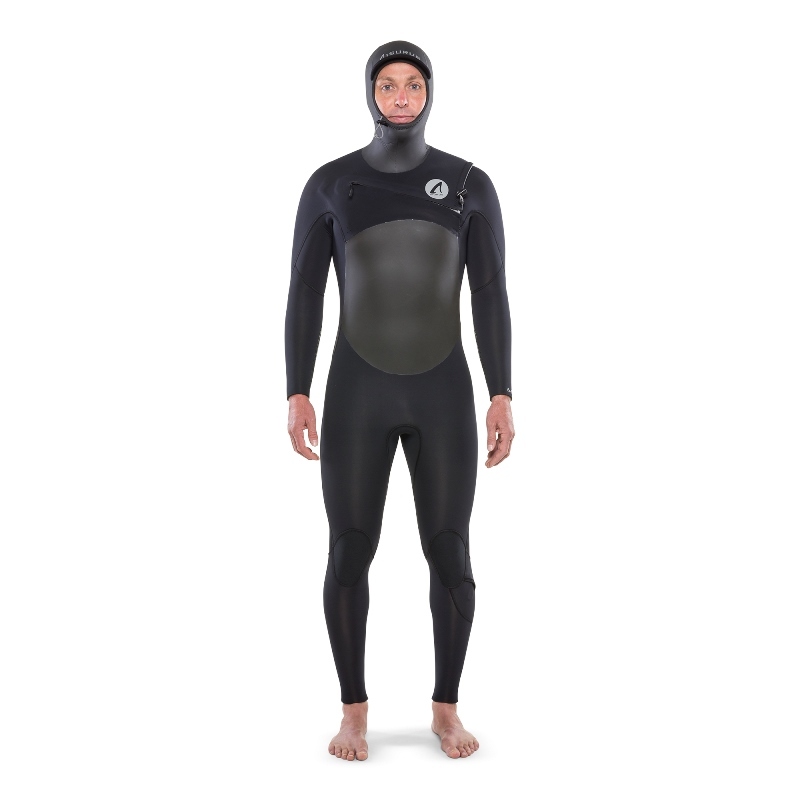 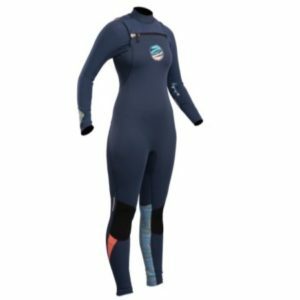 The Isurus Ti Alpha 5/4 Hooded Wetsuit is possibly the best surf suit ever to hit the world surf scene. 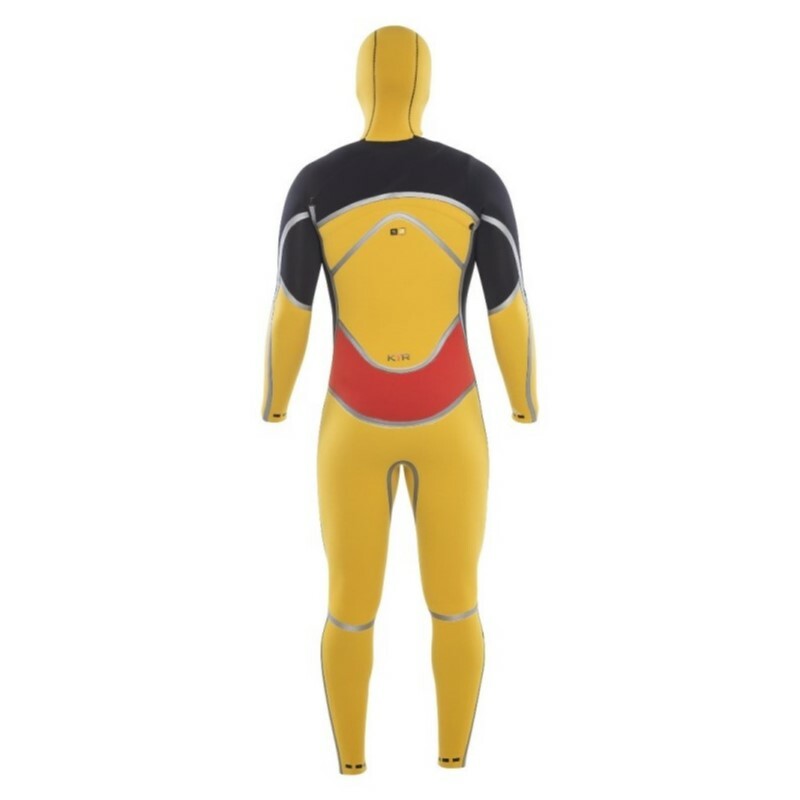 Tried and tested by some of the best cold water surfers on the planet, headed up by Twiggy Baker. 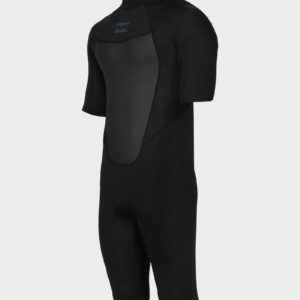 The new #40 Yamamoto Neoprene is warmer, stretchier and tougher than any Neoprene before it. 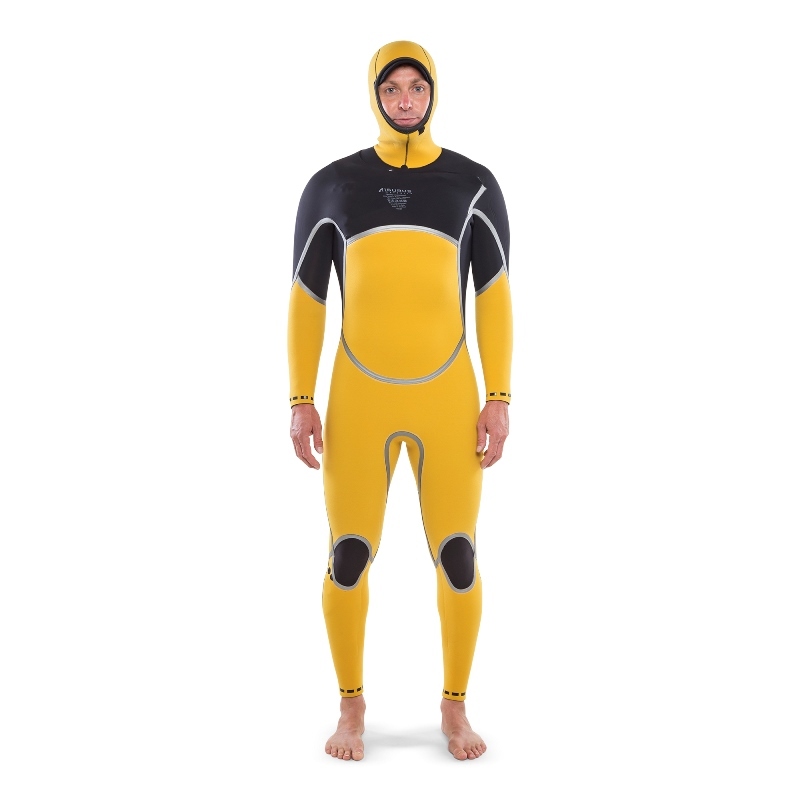 To quote the surfers who are lucky enough to be wrapped in Yamamoto #40 “It just feels better!”.